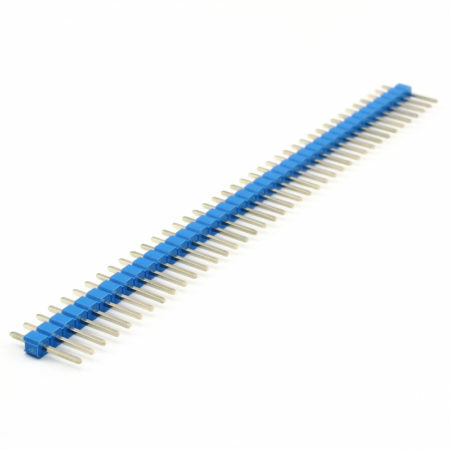 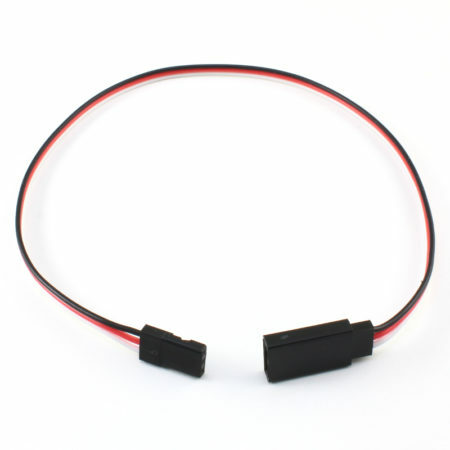 This flexible cable allows you to extend your servo connections. 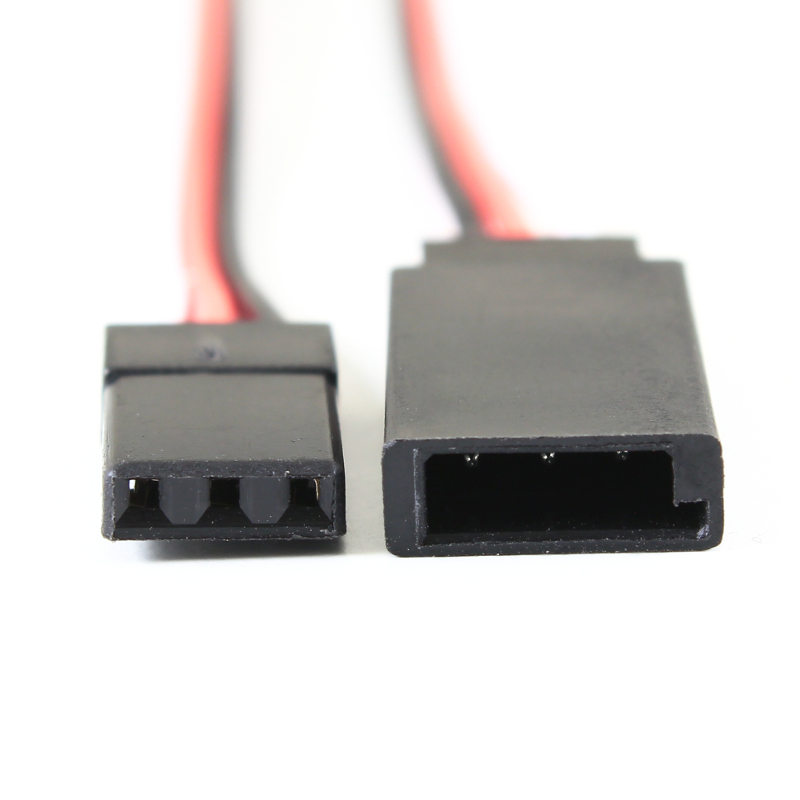 The cable is 30cm long and it has a plastic shroud pre-installed on the male connector that perfectly fits the female connector on most of the servo motors on the market. 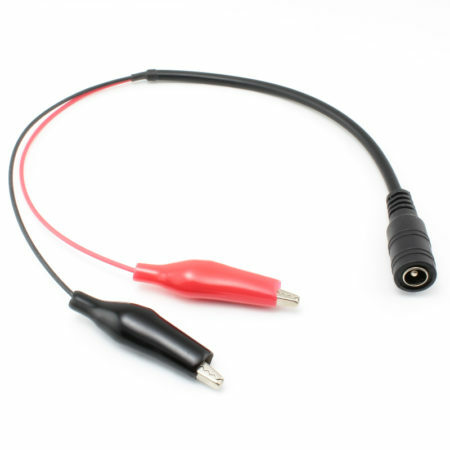 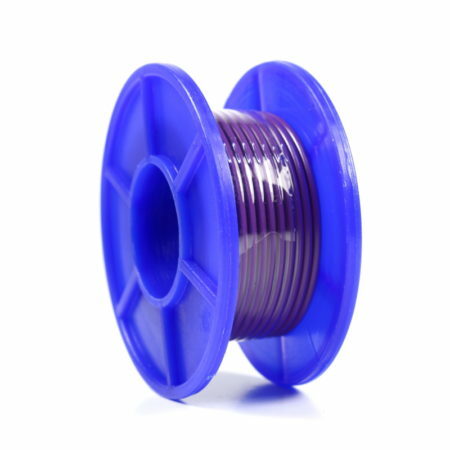 On the other side of the cable, a female 0.1″ (2.54mm) standard connector. 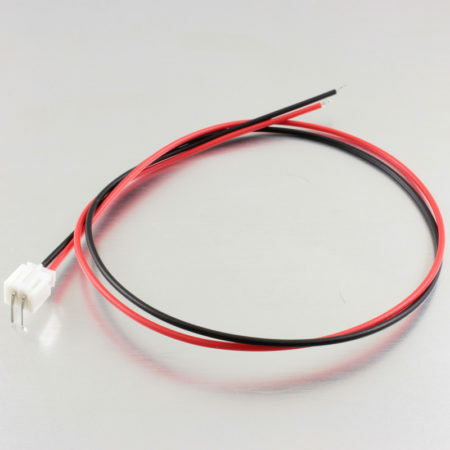 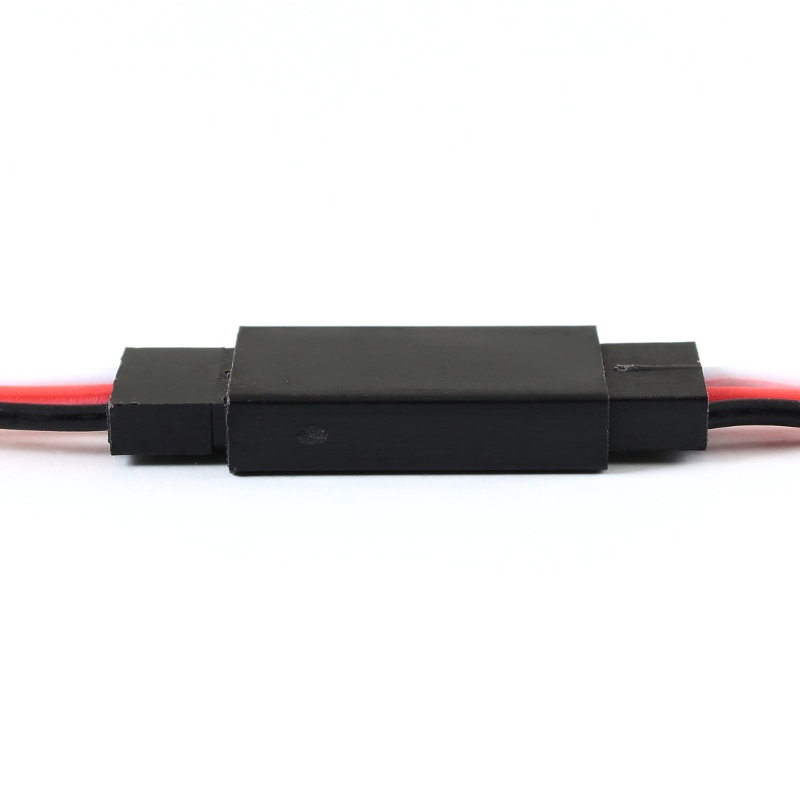 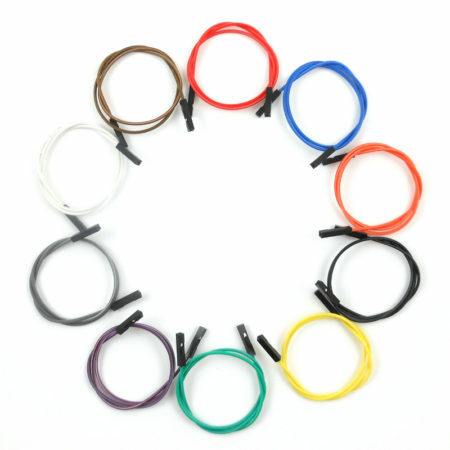 The wires are black, white and red, and follows the standard servo-motor cable colors. 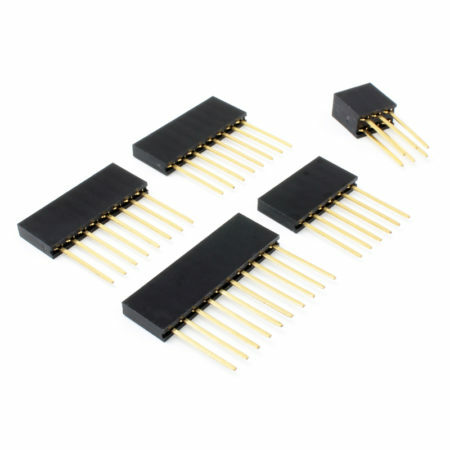 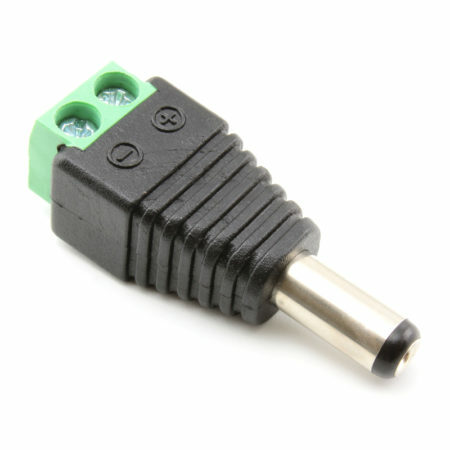 You can use it with servos or as a normal male-to-female connector.